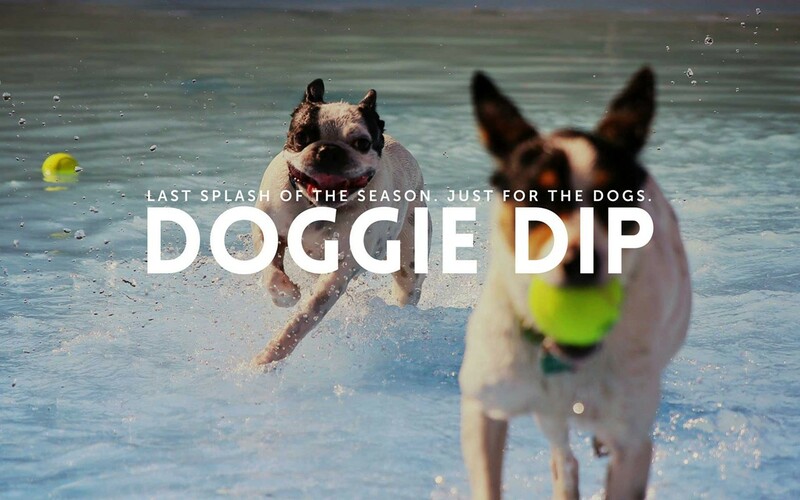 Bring your four-legged friend to the last splash of the season! The event hosted by Spokane Parks Foundation and SpokAnimal seeks to raise awareness and funds for the High Bridge Dog Park. Dropins/donations welcome at the door. Proof of rabies vaccination required. Aug. 26 (Comstock), Aug. 27 (Shadle), Aug. 28 (Hillyard), Aug. 29 (Cannon) and Aug. 30 (Liberty).